With the uncertainty looming over the industry due to Brexit, recruitment crises and rate increases, now is the time to work together and take charge of the future of the opportunities for your businesses. While many companies first response will be to batten down the hatches, hoteliers must continue to empower themselves and their teams to ensure they thrive. The 26th Annual Hotel General Managers’ Conference, presented by Master Innholders, is the must-attend event to gain inspiration, expert advice and knowledge on the upcoming challenges facing the industry. 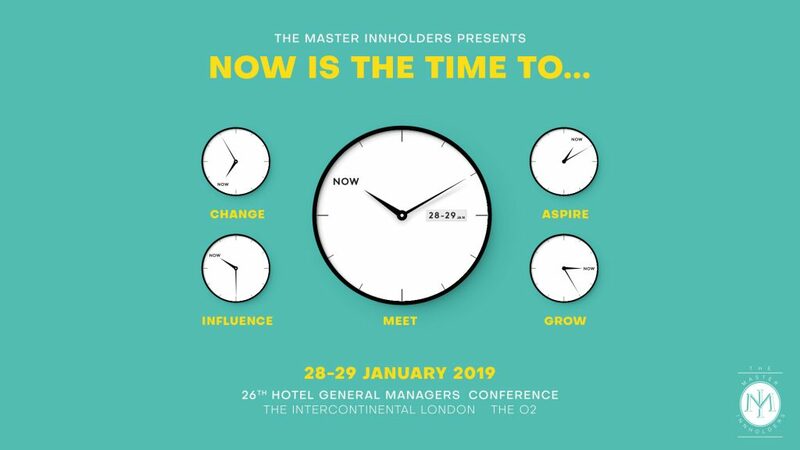 Taking place 28 and 29 January 2019 at the Intercontinental London – The O2, the 2019 conference will provide motivational talks and topical sessions, such as artificial intelligence, employee and customer engagement and unearthing your personal power. Inspiring confidence, wholeheartedness and courage, Marcus Child will be tapping in to the psychologies and motivations of people and discussing how organisations can embrace change in a positive manner. No longer the remit of the IT department, online behaviour is presented as an issue affecting us all. Rob May will discuss how we can better understand the impact of social media litter on our security and privacy in his session ‘The Human Firewall’. 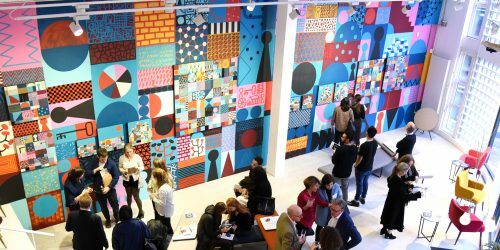 From owners of small independent properties to marketing managers of hotel brands, the conference is open to all hotel professionals. Delegates will be joining hoteliers from industry-leading properties and groups, including Park Plaza, Kimpton, Lime Wood and Exclusive Hotels & Venues.